Hook and Loop Backed Sandpaper for your random orbital sanders. These discs come in various sizes, hole patterns, and grits. 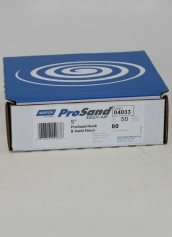 A 50 Pack of 5" Hook and Loop Backed ProSand Multi-Air Sandpaper for your random orbital sander. This discs have the combination hole pattern so they work with all 5" sanders.100 Grit. Actual product may not be exactly as shown. 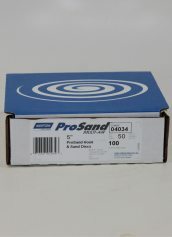 A 50 Pack of 6" Hook and Loop Backed ProSand Multi-Air Sandpaper for your random orbital sander. 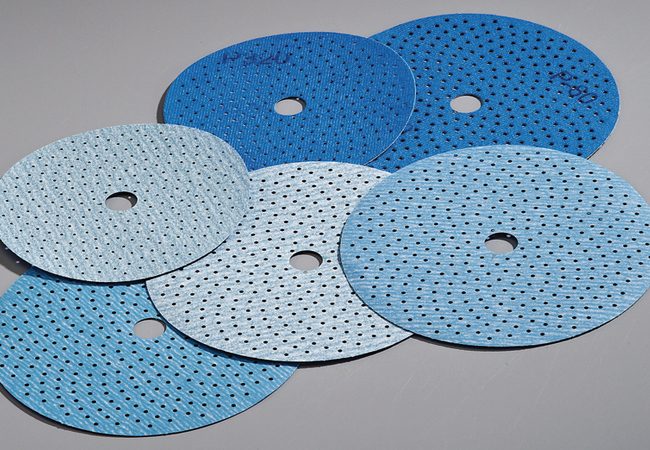 This discs have the combination hole pattern so they work with all 6" sanders.100 Grit. Actual product may not be exactly as shown. 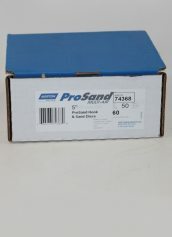 A 50 Pack of 6" Hook and Loop Backed ProSand Multi-Air Sandpaper for your random orbital sander. This discs have the combination hole pattern so they work with all 6" sanders.80 Grit. Actual product may not be exactly as shown. 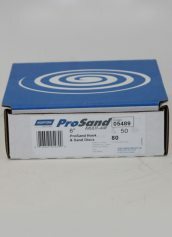 A 50 Pack of 5" Hook and Loop Backed ProSand Multi-Air Sandpaper for your random orbital sander. This discs have the combination hole pattern so they work with all 5" sanders. 60 Grit. Actual product may not be exactly as shown. 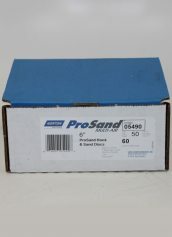 A 50 Pack of 6" Hook and Loop Backed ProSand Multi-Air Sandpaper for your random orbital sander. This discs have the combination hole pattern so they work with all 6" sanders.60 Grit. Actual product may not be exactly as shown. 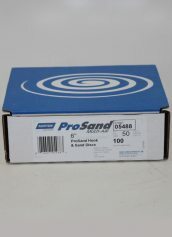 A 50 Pack of 5" Hook and Loop Backed ProSand Multi-AirSandpaper for your random orbital sander. This discs have the combination hole pattern so they work with all 5" sanders. 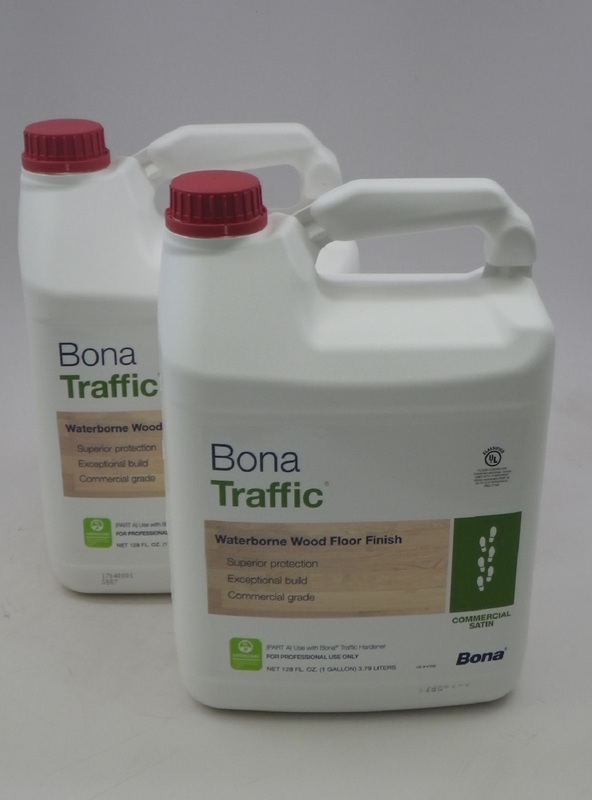 80 Grit. Actual product may not be exactly as shown.